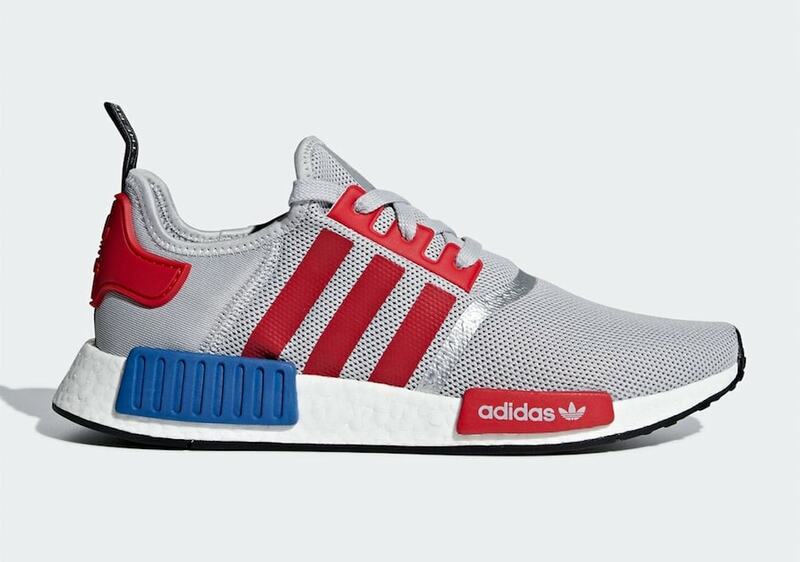 The adidas NMD franchise has seen it’s fair share of cool new colorways over the years. 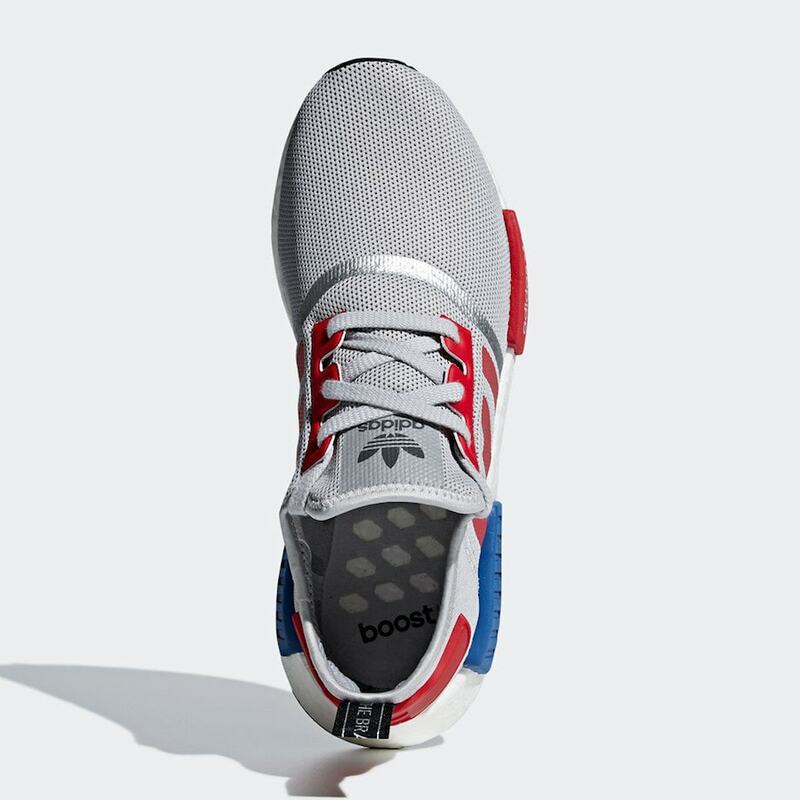 This month, the Three Stripes is shaking it up a bit with a new color scheme that takes inspiration from the NMD’s relative, the legendary Micropacer. 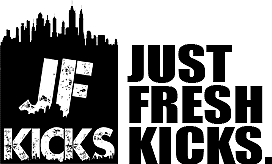 adidas Originals is going to be spending a significant amount of time with their NMD franchise this season. 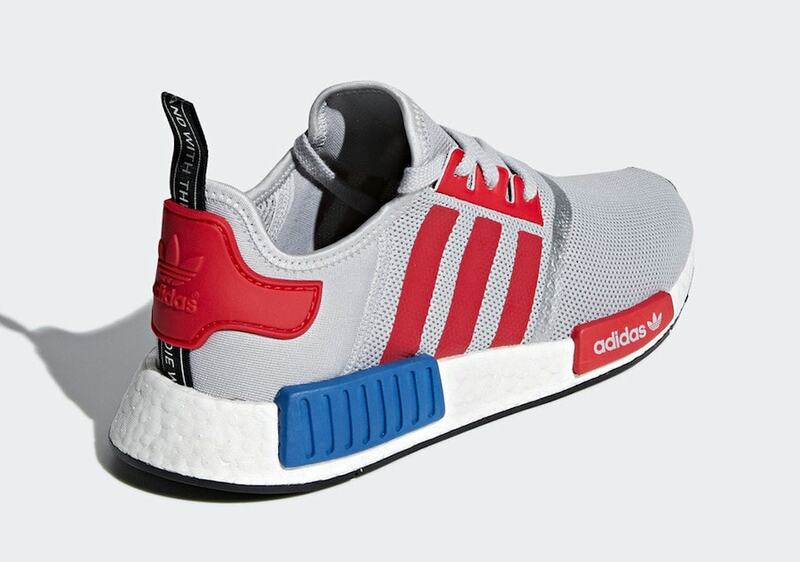 Recent months have already held dozens of leaks and official images of new NMD hybrids, as well as interesting new colorways and styles. 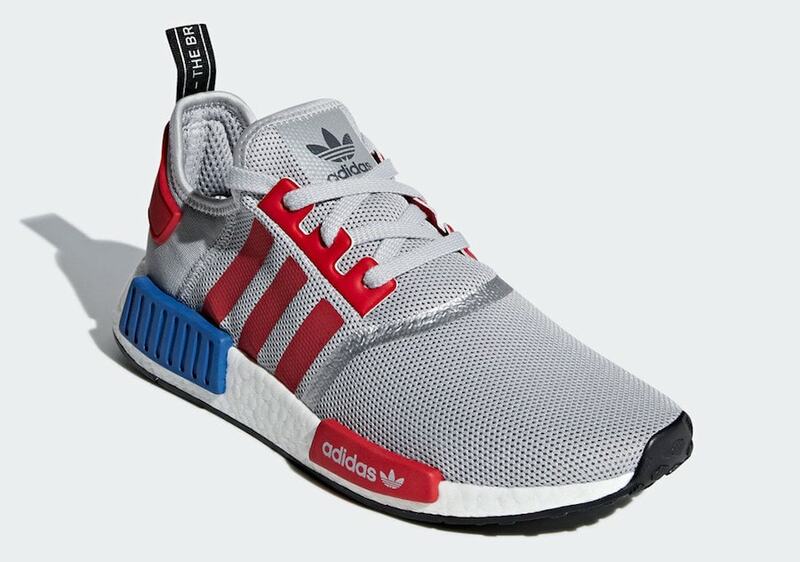 This week, we have a good look at one of the next new NMD_R1 colorways. 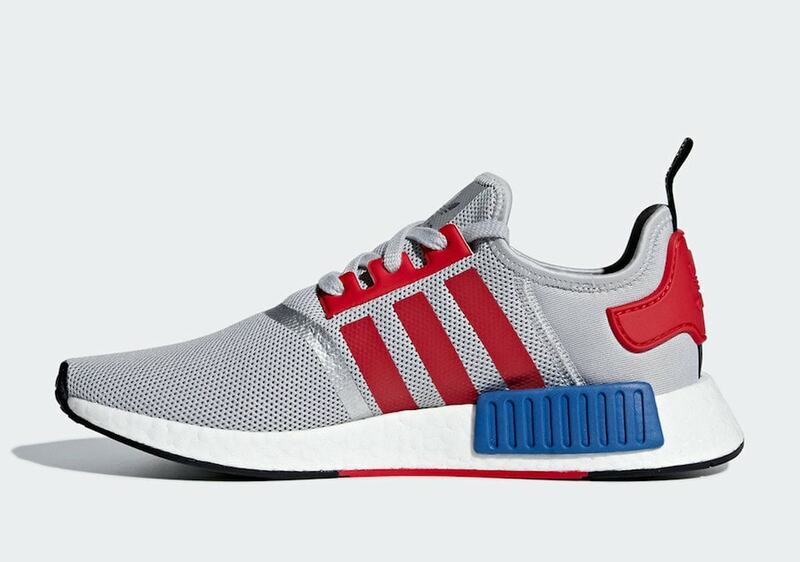 The new pair takes obvious inspiration from the Micropacer, one of three classic adidas sneakers that helped pave the way for the NMD. 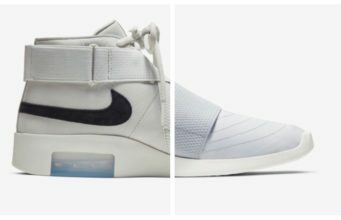 The mesh upper starts the shoe with a light grey tone, with a silver accent running over the toes. The stripes on either side come in a vibrant red tone, matched by the lacing system and heel counter. 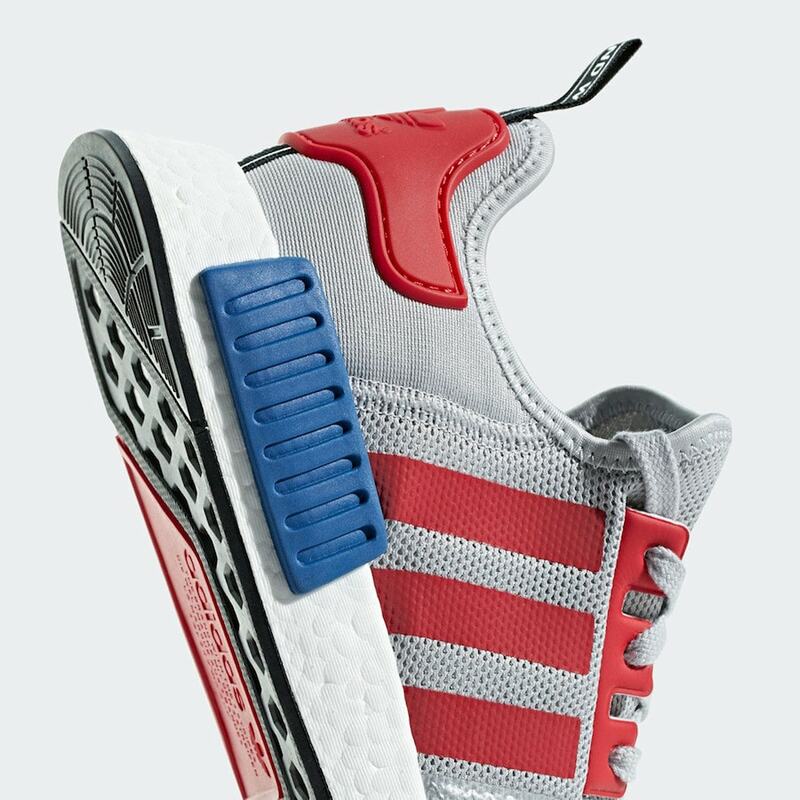 Finally, red and blue EVA inserts help to stabilize the plain white Boost midsole.